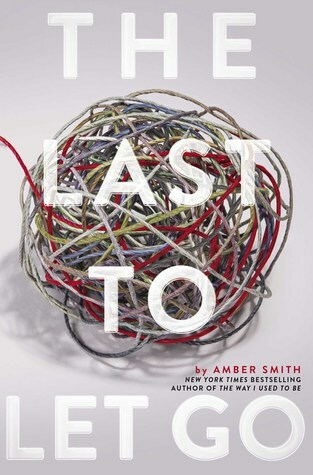 We're thrilled to have Amber Smith with us to share more about her latest novel, THE LAST TO LET GO. Amber, what book or books would most resonate with readers who love your book--or visa versa? The first books that come to mind are two amazing debuts that I read last year: A List of Cages by Robin Roe and Now is Everything by Amy Giles. They both tackle the subjects of domestic violence and abuse that are also present in The Last to Let Go. Both books have unique and important perspectives on the struggles faced by survivors of abuse and domestic violence—I cannot recommend them highly enough! What do you hope readers will take away from THE LAST TO LET GO? I think my message for readers is twofold: For those who might be facing abusive situations, it is my hope that they can find themselves in these pages, that they come away from this story with a message about the importance of self-worth, and the knowledge that there is a time when it is possible to heal and repair a relationship, but there is also a time, if the situation becomes too destructive, when it’s okay to let go. And for readers who haven’t faced an abusive relationship and might have trouble understanding how individuals get into these situations, I hope they will gain more of an understanding of how the cycle of abuse happens, and why domestic violence is such an epidemic in our society. Ultimately, I hope The Last to Let Go might play some part in helping to open up a dialogue that we all need to be having. I have an office at home where I usually work and I try to keep it a pretty Zen environment—this is by far the cleanest, most clutter-free area in my entire house! I usually sit down in the morning with a cup of coffee or tea, and my two dogs are always with me, either lying in their beds or looking out the window while I’m working (a.k.a. talking to myself! A LOT). I’ve gotten into the practice of meditating before I start writing—it really helps me to clear my mind of distractions. For my first book I created a playlist of songs that I listened to while working, but for this book I either needed total silence or I would often play classical music—Zoe Keating has become a favorite—I found that music with lyrics started to get extremely distracting (I actually would start typing the words in the songs!). My writing ritual for every book seems to be a little different; I’m starting to think that the subject and the characters are the things that inform me on how I should be working, rather than the other way around. Read, write, and listen to your heart. I’m currently working on a new contemporary YA that I’m super excited about—it is a first love story told in dual point of view: a boy who is struggling with the process of coming out as transgender and a girl who’s grieving the recent death of her sister. It’s slated for publication in summer of 2019! Amber Smith grew up in Buffalo, New York and now lives in Charlotte, North Carolina with her two dogs. Fueled by a lifelong passion for the arts, story, and creative expression, Amber graduated from art school with a BFA in Painting and went on to earn her master’s degree in Art History. When she’s not writing she’s usually reading, but can also be found in her studio making art or freelancing as an art consultant. She has also written on the topics of art history and modern and contemporary art. 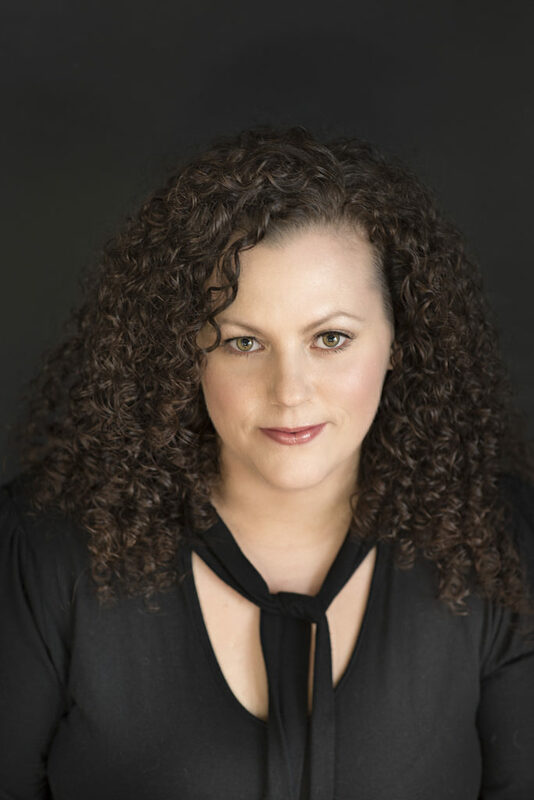 Her debut novel, The Way I Used to Be was a New York Times bestseller. Look out for her next book, The Last to Let Go, which will be released February 6, 2018 from Simon & Schuster’s Margaret K. McElderry Books. Have you had a chance to read THE LAST TO LET GO yet? Do you talk to yourself when you write? Have you tried meditating before you write? Share your thoughts about the interview in the comments!